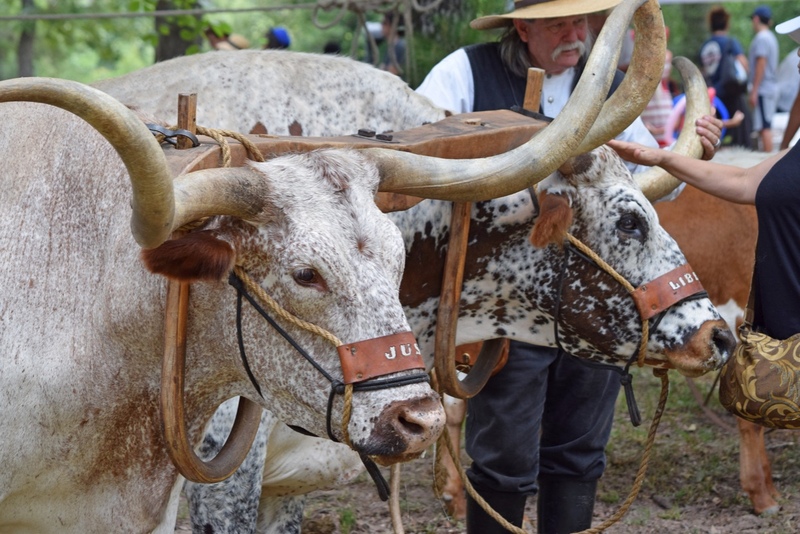 Mark your calendars now to attend a celebration of Tomball's unique history during the Spring Creek Park Heritage Festival on Saturday, May 18, from 10 a.m. to 3 p.m. at Spring Creek Park in Tomball. Wander the park grounds as storytellers and historical re-enactors bring history to life. 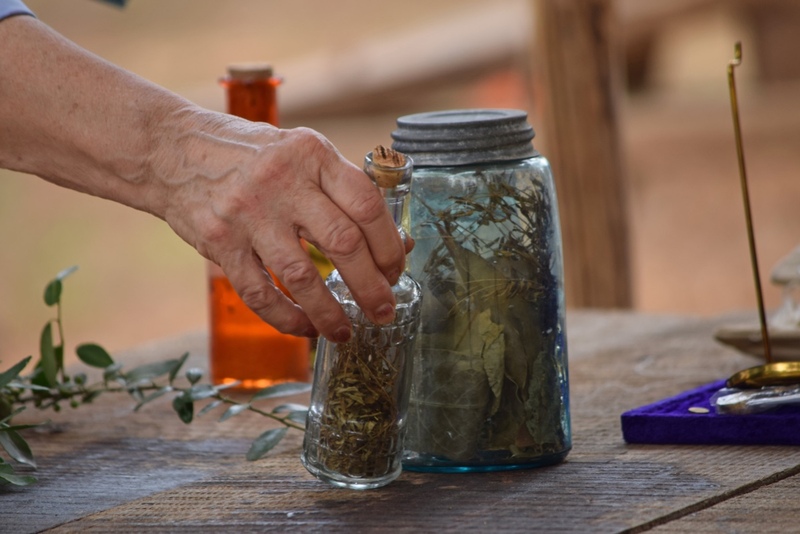 View a Civil War re-enactment, participate in historical games and activities, and learn about the diverse cultures of Tomball. Featured activities include archaeological digs and historic African-American cemetery tours. "We want to recognize the historical impact and diverse cultures of this area," said Commissioner R. Jack Cagle. "By taking a look at the past, we can continue to learn, grow, and make progress." One of Harris County's most historic parks, Spring Creek Park encompasses a former Confederate powder mill, African-American cemetery, and Native American campground. So far, researchers have found artifacts and structures from early Tomball settlers and indigenous tribes dating back 2,000 years. Visitors can read about these different cultures on historical markers throughout the park. 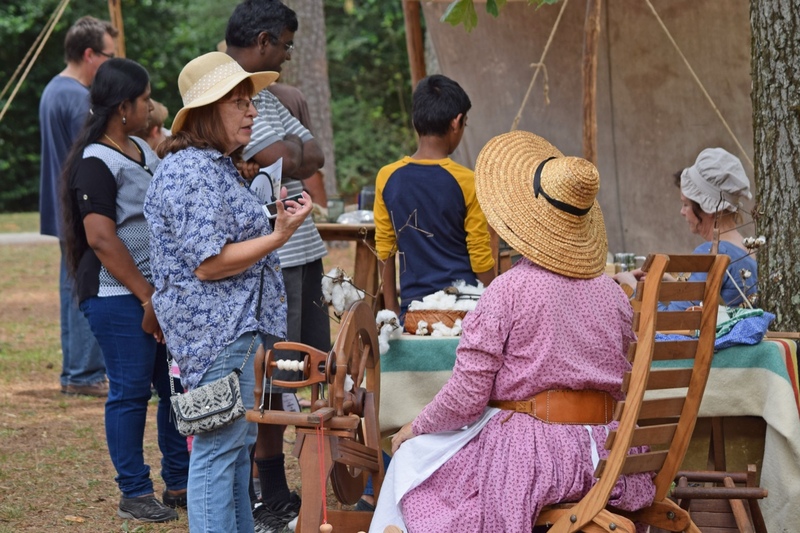 "Spring Creek Park is possibly the only park with confirmed archaeological finds that show involvement from so many diverse groups of people," said Janet Wagner, chair of the Harris County Historical Commission. 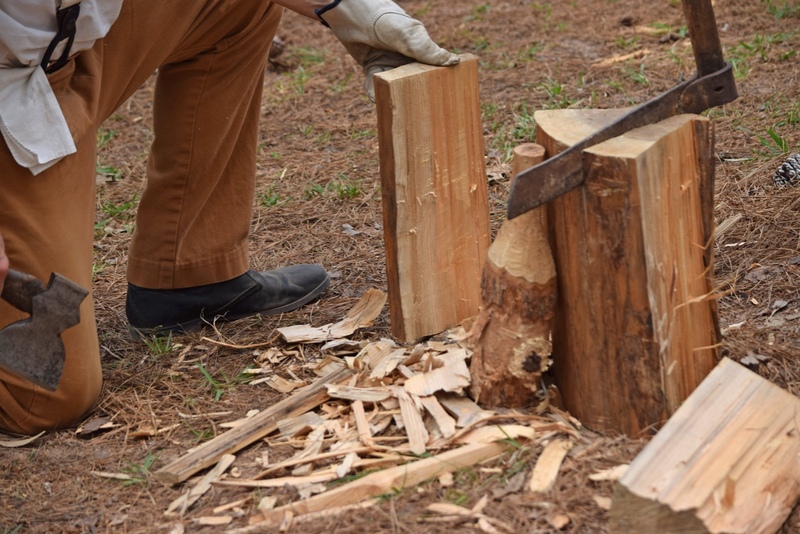 "The park was used as a Spanish campsite between 1772 and 1818, an early 19th century plantation, a sawmill, an African-American cemetery, a Civil-war era powder mill, and a German farming community." So good to keep up heritage.